Research paper unit from start to finish! Research is my least favorite unit to teach because students have such a difficult time grasping the concepts at first. Therefore, I constructed this unit for those of us who need an easier, more comprehensive way to teach the research paper without pulling our hair out. 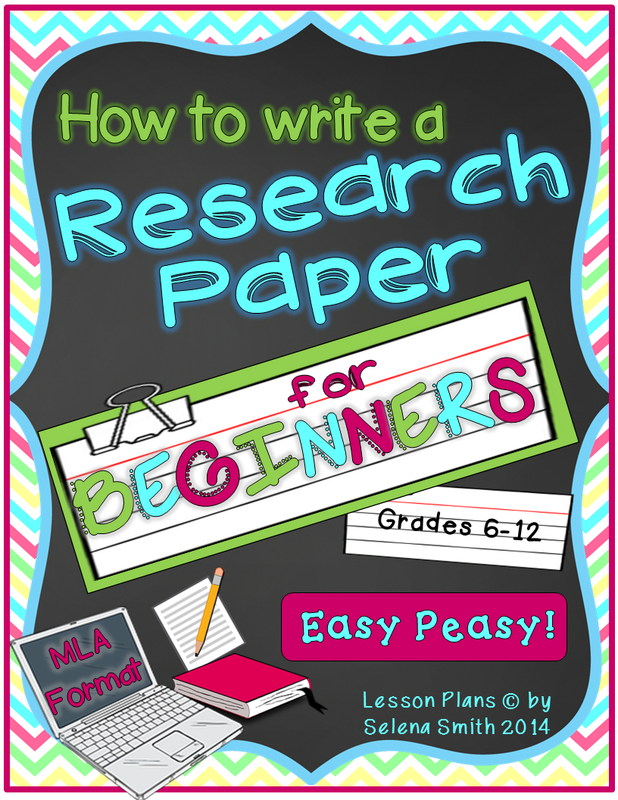 Read more about it at https://www.teacherspayteachers.com/Product/Research-Paper-for-Beginners-1663280.